Party Poker NJ has been a household name in the online poker industry well before the 2013 legalization of Internet gaming in New Jersey. However, since the start of the renown poker platform along with the partnership through Borgata Casino, PartyPoker NJ has grown immensely including the number of cash games offered, tournament guarantees, and several types of promotions. All three are bound to continue to grow with the new laws in place allowing New Jersey to combine its player pools with both Delaware and Nevada. Currently, the online poker site welcomes new players with both $25 of free bonus money as well as matching the first deposit up to $1,000. In this review, we’ll walk you through the ins and outs of Party Poker NJ as well as acquiring the full welcome bonus, step by step. As a welcome bonus, when you make an initial deposit on Party Poker NJ of $10 or more, you will get double the money to play with for online poker games and tournaments. This 100% match deposit bonus is good for up to a $1000 deposit, which is among the top amount currently offered match deposits available in New Jersey. To be eligible for both the 100% match deposit bonus or the Free $25 signup bonus, you will have to fill out an easy registration form that should not take longer than five minutes. The form will ask you to enter your full name, current address, date of birth, and SSN. Do not worry, your information is fully safe and secure through Party Poker NJ’s protection software that uses the same 128-bit level of encryption often seen on major banking websites. The verification process is to prevent any online acts of fraud or duplicate accounts. 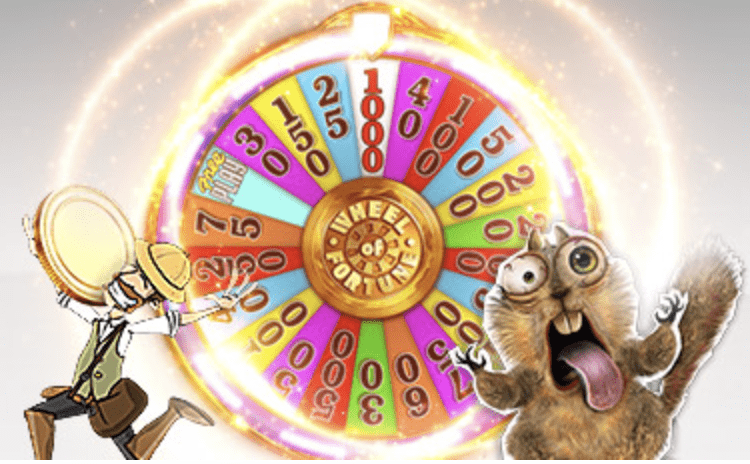 You can immediately start playing with bonus money, but it will be a different bankroll that cannot be withdrawn yet. Before you can withdraw this bonus money or any winnings you earn by wagering this bonus money, you will need to unlock the cash by earning Player points. The typical play through restriction is that you will unlock $1 for every four Player Points earned through poker games or tournament fees. Make your first deposit and Party Poker NJ will match it for up to $1000. The Party/Borgata Network jointly share around 30% of the player market of the New Jersey online poker scene, and will grow with MGM as a new partner. The online poker website is completely accessible from mobile or smart devices like iPhone, iPad, iPod Touch, or Android with Party Poker NJ Mobile. This site has built a “poker school” on the website, to provide a quick overview of rules, tips, and strategies for new players. The “Sunday 40K Guaranteed” tournaments taking place every Sunday at 5 pm start with a pool of $40,000 with a variety of cash prizes. The “Mega Tuesday 500” take place every tuesday of the week at 8 pm. The prize pool is $15,000 guaranteed. The buy-in value is $535, but you can win your way in through qualifiers. The ability to enter low $5 buyin qualifiers every day of the week to win entries into the two larger tournaments. Party Poker NJ offers a strong loyalty rewards program. Through online poker, you are able to earn 2 points for every $1 you contribute to the rake or tournament fees. The 4-levels loyalty programs include Bronze, Silver, Gold, and Palladium members, with each requiring 0, 50, 750, and 2,000 points per month respectively. As you move up, your rewards include additional cash back and more tournament entry tickets. 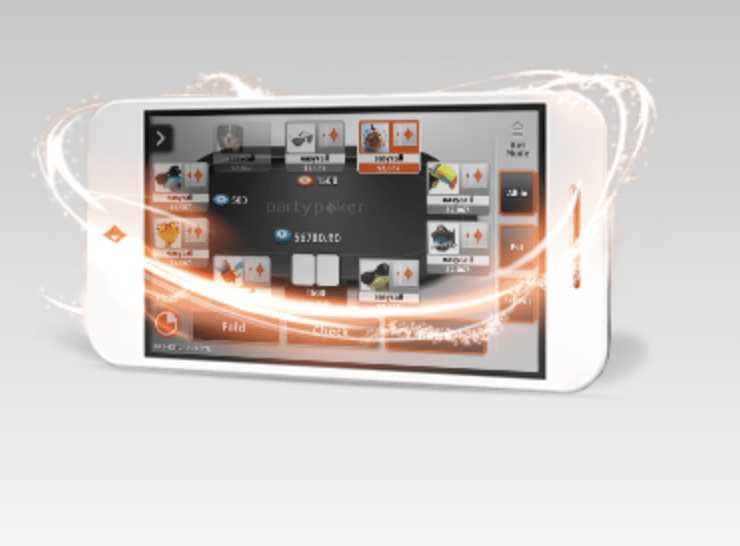 With Party Poker NJ allows its players to access online poker on the go through the PartyPoker mobile app. While PartyPoker also offers a casino application, the online poker app lets players join in on quick table ring games, Sit N Go’s, and Tournaments via their mobile devices. Currently the app is available for iOS iPhones, iTouch and iPads or for Android smartphones and tablets. Both mobile versions of the app are downloadable through the Party Poker NJ website by going to the Get Started tab and then hitting the Mobile tab. The Quick Seat option is great for players that want instant action on their favorite cash game. Texas Hold’Em variants seem to the most popular game types offered via mobile. The other option is Fast Forward poker which lets players switch to new games when they choose to fold instead of having to wait out the rest of the hand. The Party Poker NJ website is very similar in design as the traditional Party Poker NJ website. The layout is as simple as it gets, with three distinct tabs in the upper right hand corner to help you navigate through the handful of pages. You can find Tournaments through the Promotions tab and Cash Games under the Get Started tab. The site also displays how many active tables and players are online at any given moment, which can be helpful outside of the peak hours from 8pm to 12am. Overall, the structure of the site makes it easy for players to find what they are looking for and can always scroll to the bottom of the page for the full clickable set of pages on the site including all of the help information. Additionally, depending on the device you are using to access PartyPoker NJ, the site will give you a pop up window to help explain how to get started. 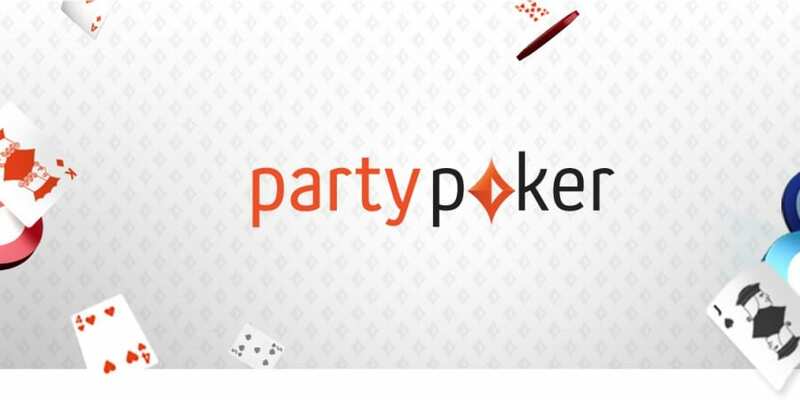 The software on PartyPoker NJ was originally created through Bwin.party, but has been since taken over by GVC Holdings, a well known European gaming software company. GVC kept most of the Bwin.party layout, which is quite basic, but has done a great job implementing a few more game types and filters such as sorting out stakes, amount of players, and game types. On the day of November 26th, 2013, New Jersey became one of the only three states, along with Nevada and Delaware, to offer legalized and regulated online poker. Four years later, the three online gambling states are combining their players pools and intertwining tournaments with new laws being passed. Licensed by the state of New Jersey, Party Poker NJ adheres to all regulation and promotes responsible gambling by using software that is fully overseen by the New Jersey Division of Gaming Enforcement. The NJDGE is seen as one of the top US government agencies to protect players and ensure fair play. Currently in New Jersey state law, all online gaming brands need to partner with a brick and mortar casino that has displayed respect for regulation and gaming laws. Party Poker NJ holds a partnership with Atlantic City's top revenue casino, Borgata, and now has also brought on MGM to join the prestigious Internet gaming group. Real money games on the site is only accessible in the state of New Jersey and to those over 21. 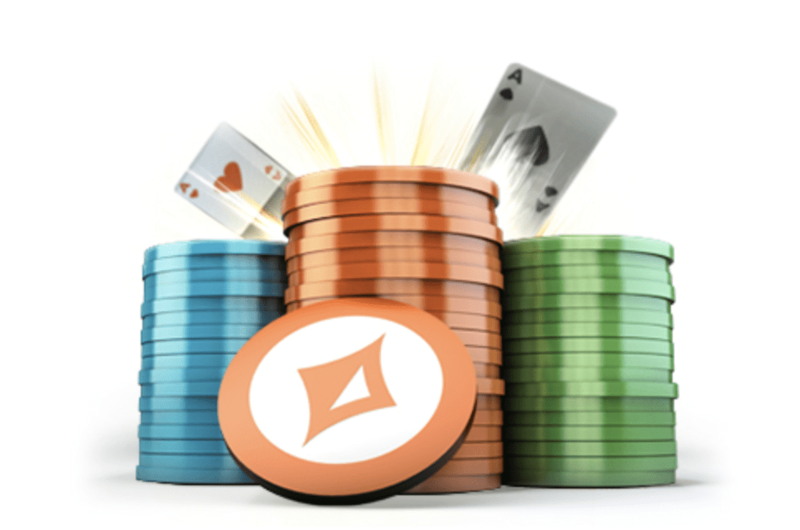 PartyPoker NJ lets players join tournaments to try their hand at going up against more competition for a piece at a much bigger pie. There are limited options for tournament at the moment, but they should increase with the recent combining of Nevada’s and Delaware’s player pools. The buy-ins are rather high in comparison to other New Jersey online poker platforms, but PartyPoker NJ hosts daily qualifiers to award entries to the larger tournaments. The simple $5 qualifier matches make entering the tournaments affordable and well worth it. Mega Tuesday 500 – This tournament offers up a guaranteed prize pool of $15,000 and happens every single Tuesday starting at 8:00pm. Buy-in is $535 and seats are limited, but you can enter for $5 by winning a daily qualifier. Sunday 40K Guarantee – The largest tournament that is available to players on PartyPoker NJ happens on Sunday, starting at 5:00pm. The buy-in is $200 and this tournament is also eligible for a $5 entry via winning a daily qualifier. PartyPoker started in 2001 and attracted millions globally to its online card rooms, and still remains one of the largest online poker platforms in the world. However, the site shut down in the United States when the 2006 Unlawful Internet Gambling Enforcement Act banned all forms of online gambling to US citizens. 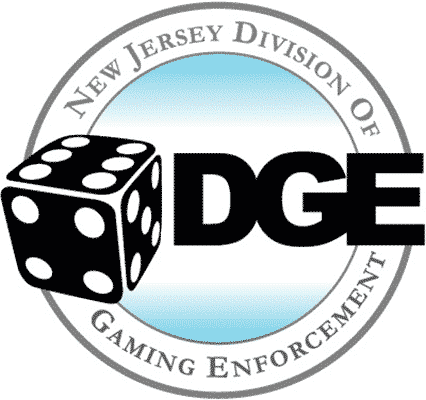 In November of 2013, New Jersey legalized online poker once again, but with strong regulations through the New Jersey Division of Gaming Enforcement. The site made a comeback in the United States the following year in New Jersey alone by partnering with Borgata Hotel and Casino and became the fastest growing online poker platform in New Jersey. Four years later, the site continues success and looks to expand further with now MGM coming into the picture under the Party / Borgata network license. The PartyPoker NJ online poker website and mobile apps offer players a fully legalized poker option with plenty of cash games and a strong welcome bonus package. The free $25 and $1000 match remains one of the best welcome bonus options in New Jersey. Tournament options are slightly limited but the daily qualifiers and free entries given away through the loyalty rewards program make up for it. Players are taken care of with a round the clock support team, with little complaints on quality of assistance. Choose from an array of banking options that have minimal latency in clearance. 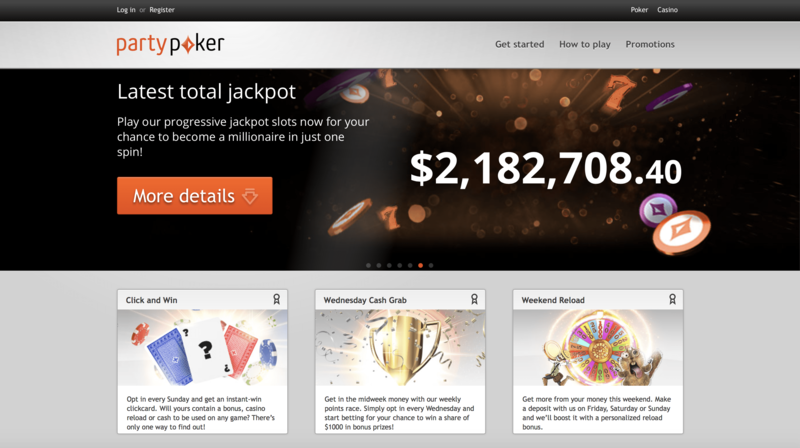 Overall, PartyPoker NJ is a solid option to start or continue your online poker play. No your limits and be responsible. Have fun and good luck! "Party Poker NJ is one of the trusted online casinos in New Jersey. This is one of the best online poker sites, including one of the best customer support systems and welcome offers!"